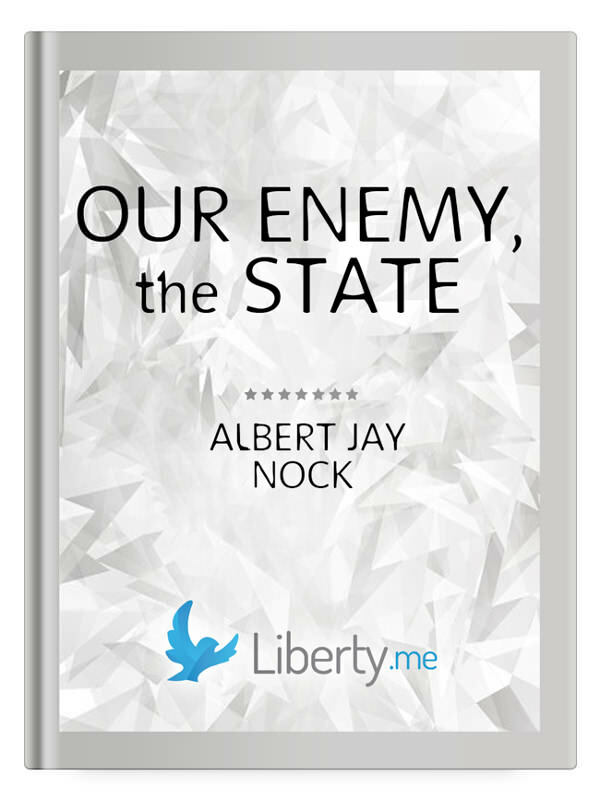 The influence of Albert Jay Nock’s most famous book has grown every year since its publication. Nock was a prominent essayist at the height of the New Deal. In 1935, hardly any public intellectuals were making much sense at all. They pushed socialism. They pushed fascism. Everyone had a plan. Hardly anyone considered the possibility that the state was not fixing society but destroying it bit by bit. And so Albert Jay Nock came forward to write what needed to be written. And he ended up penning a classic of American political commentary, one that absolutely must be read by every student of economics and government.